It is a branch of science that deals with the study of microscopic forms of life these micro-organisms are less than 1 mm in size. These micro-organisms are very small in size generally less than 1 mm. They are not visible through our naked eyes. These organisms are either unicellular or multicellular. 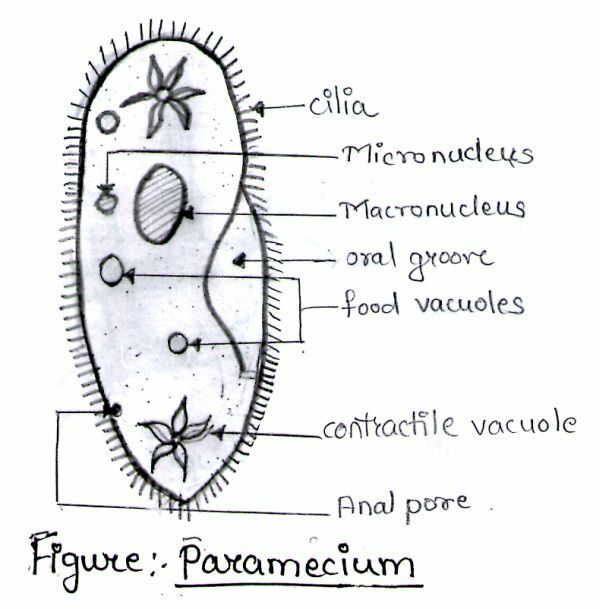 Prokaryotic or eukaryotic in nature. They may be motile or non motile. Micro-organisms are present everywhere in our surrounding like air, water,soil, dust and bodies of plants, animals and human beings. Protozoa are unicellular, eukaryotic in nature. They are parasitic or saprophytic. The size range of protozoa is generally 10 – 50 micrometer. These organisms generally exist in aqueous environment and soil. They show motility by flagella, cilia, or pseudopodia. Protozoa can absorbs their food material by cell membrane or by engulfing the food by phagocytosis. Some parasites are pathogenic in nature .They can reproduce sexually or asexually. 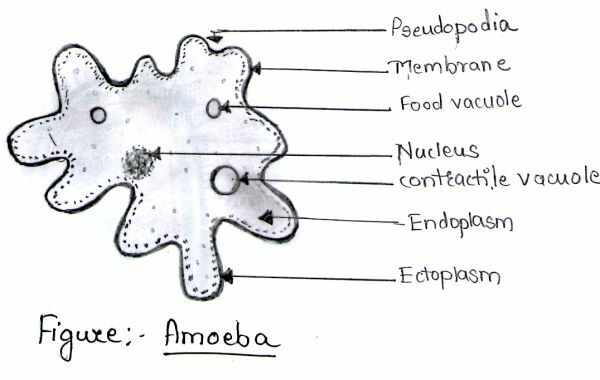 Examples of protozoa: Amoeba, Paramecium, Euglena. Algae are eukaryotic, autotrophic, unicellular or multicellular organisms. Their size ranges from 1 micrometer to several feet. Algae are autotrophic in nature as it contain chlorophyll pigment for photosynthesis. It may be motile or non-motile in nature. Algal cells can produce sexually or asexually in nature. They are generally found in moist soil and aquatic environment. 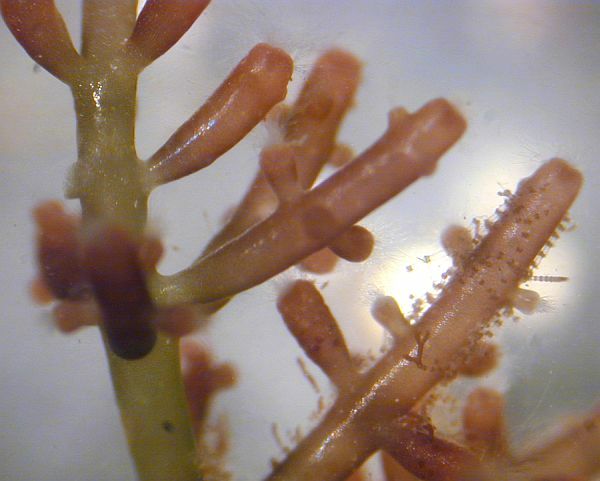 Examples of algae-Chlorophyta, Rhodophyta, Phaeophyta, Cyanophyta. Fungus are eukaryotic,autotrophic or heterotrophic. They are non-motile,unicellular or multicellular in nature. If fungus are unicellular in nature it is called as yeast and if it is multicellular it is differentiated into molds. Fungal cells may be saprophytic or parasitic. 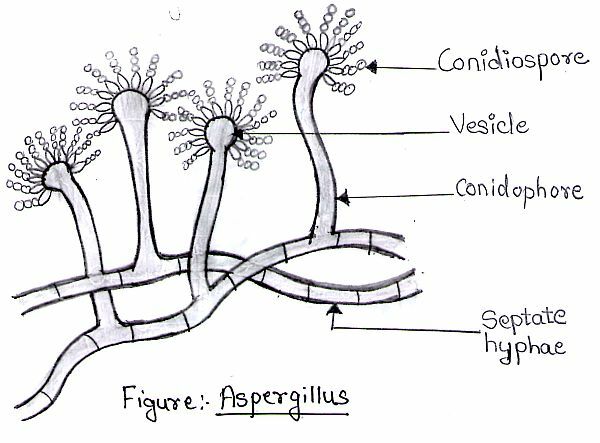 It contain septate or non-septate hyphae called as mycellium with a rigid cell-wall. Fungus and fungal spores are generally present in moist places,air,soil and dust. Bacteria are prokaryotic, unicellular micro-organisms. It size ranges from 1-2 micrometer. It may be cocci,rod or spiral shape. Bacteria reproduce by binary fission. They may be motile or non-motile in nature. 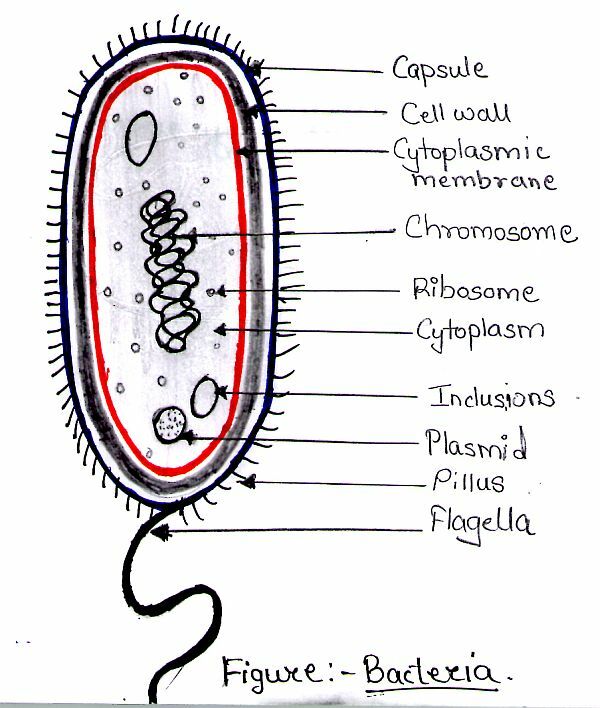 Bacteria cointain a well defined cell wall .On the basis of cell-wall bacteria are classified into Gram-positive or Gram-negative bacteria. They may be autotrophic or hetertrophic in nature. Some bacteria are pathogenic in nature. Examples of bacteria: Staphylococcus aureus, E.coli, Streptococcus, Bacillus. 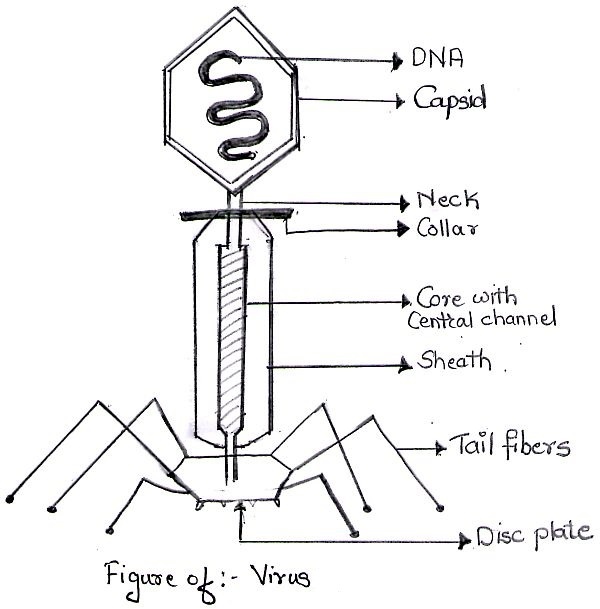 Viruses are ultra-microscopic structure they are visible through electron microscope. They are obligate intracellular parasites their size is less than 0.2 micrometer. The genetic material is enclosed into a protien coat. It lacks cellular components which are necessary for multiplication it depends on its host for its multiplication. The genetic material may be RNA or DNA. Viruses multiply on living host. Examples of viruses– Herpus virus, HIV, TMV etc.